India may soon roll out a long- term multiple-entry comprehensive visa by merging tourist, business, medical and conference visas into one to attract more visitors and boost trade. As per the proposal, if a foreigner is granted long-term, multiple-entry non-working or non-permanent stay visa and his or her stay is restricted to 60 days on a visit, the government may waive the visa fee as well. However, the visitors have to give biometric details and fulfil certain security obligations, the official said. The Home Ministry is working on the proposal and, hopefully, it will be implemented soon, the official said. India will not ask for reciprocal visa liberalisation as it is an old concept now. 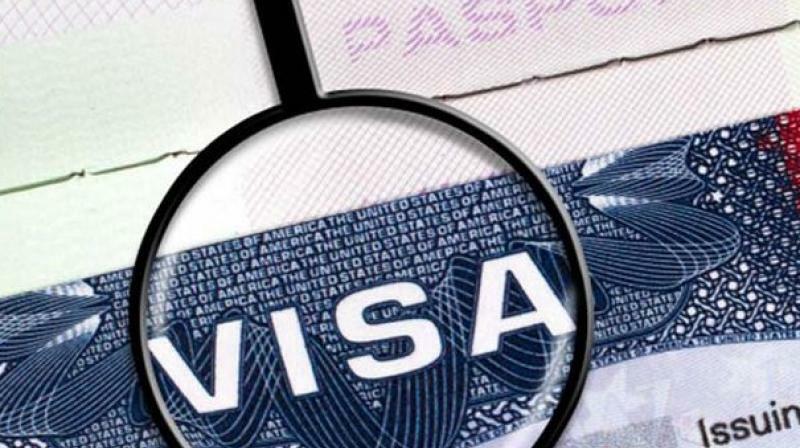 To achieve the objectives of major government programmes like ‘Make-in-India’ and ‘Digital India’, the country needs to have an easy visa regime, the official said. For sensitive countries, the government may consider extending group visa to tourists and business persons. Discussions are also being held on whether to incorporate the new category visa with the online e-tourist visa on arrival scheme for short term visits. TVoA (tourist visa on arrival), enabled by Electronic Travel Authorisation (ETA), popularly known as e-tourist visa scheme, was launched on November 27, 2014. Under the e-tourist visa scheme, an applicant receives an email authorising him or her to travel to India after it has been approved. The tourist can travel with a print-out of this authorisation. Till now, the scheme has been extended to 150 countries at 16 Indian airports designated for providing e-tourist visa service. On an average, 3500 e-tourists visa are being granted every day. The proposal for new category visa assumes significance as the services sector constitutes about 60 per cent of India’s GDP but its share in global export of services remains at a low 3.15 per cent. Services has emerged as a prominent sector in India in terms of its contribution to national and state income, trade flows and FDI inflows. The sector contributes around 28 per cent to job creation. Its contribution to total trade is 25 per cent– around 35 per cent to exports and 20 per cent to imports.